Bose, the name alone lets you know you’re about to hear something amazing. Well, the company today updated its line of wireless headphones all across the range. First up is the QuietComfort 35 (above), the updated wireless variant of the QuietComfort 25. The two are almost the same, except that now they are wire-free. Battery life is an impressive 20 hours. The headphones are priced at Dh1449 and will be available on June 20th 2016. Next we look at the QuietControl 30, which are the wireless earphones that rest on the back of your neck. The uniqueness they bring is that they are the first earphones with adjustable noise cancellation, which lets you adjust the amount of external sound entering the earphones while you use it. In most occasions you’d have all the noise cancelled out, but in certain situations such as cycling or running while outdoors this could be a lifesaver. Battery life on the QuietControl 30 is 10 hours and will be priced at $300 (Dh1102). There is no news on the local price yet but the product will be available at the beginning of September 2016. Lastly, we look at the other two releases, SoundSport and SoundSport Pulse, which are primarily focused on the sporty user of today. 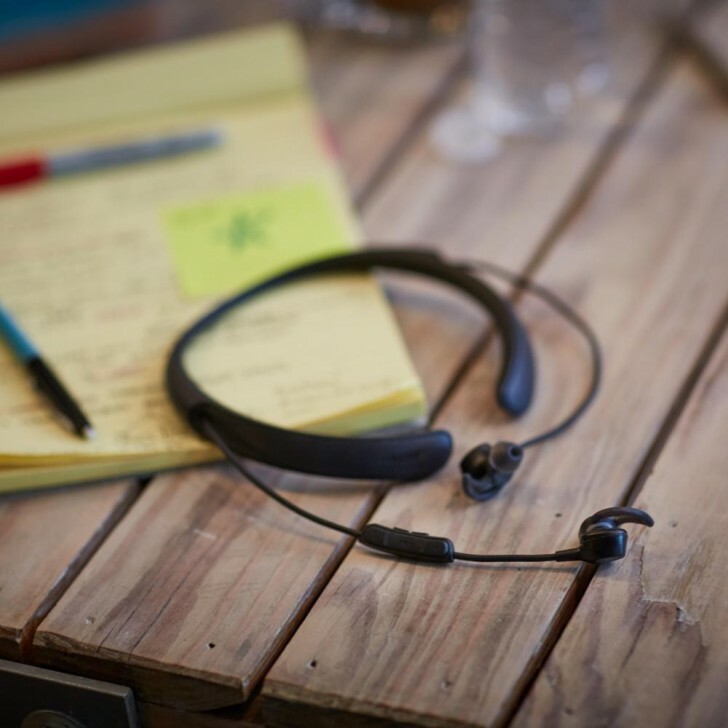 They use a specialised version of Bose’s StayHear+ eartips to keep them in place and are sweat- and water-resistant. 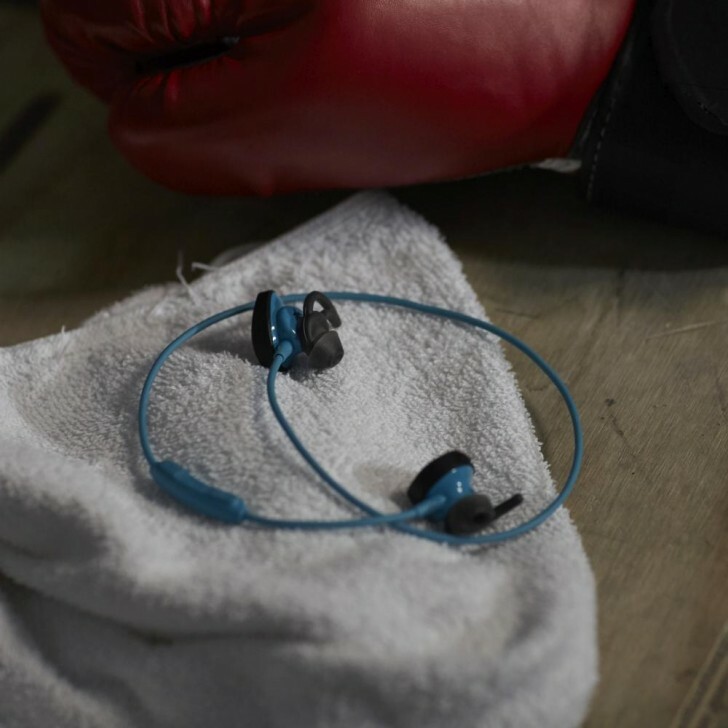 The SoundSport Plus has a built-in heart rate monitor. The SoundSport and SoundSport Pulse have six and five hours of battery life respectively. The SoundSport is priced at Dh599 and is available from June 20th 2016, while the Pulse (pricing unannounced) will be available at the beginning of September 2016. Everything you should know from WWDC 2017!